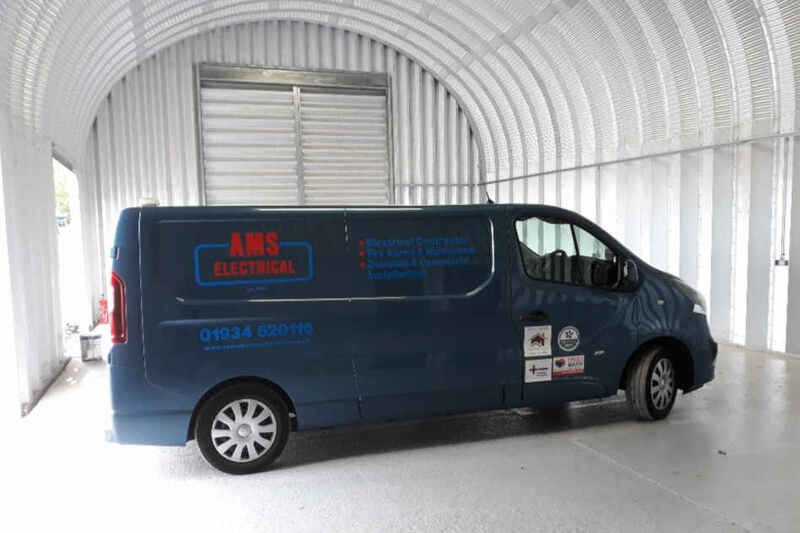 Based in Weston super Mare and covering surrounding areas AMS is a family run business established in 1994. Customers are at the heart of everything we do, we work hard to be that trade you can trust: We deliver a reliable, quality, safe and friendly service at competitive cost. Today we employ a number of Electricians, Apprentice Electricians and most recently, a Handyperson. You can see from our 'Services' page we offer a wide variety of both Electrical and Handy work. We understand the challenges of finding a trade you can trust; Creating a great impression by doing a great job demonstrates to our customers our capability. Our 'Accreditations & Partnership' show our commitment to getting it right, we demonstrate this with these vetted stamps of approval, as well as our customer Testimonials which you can find on our front page, facebook or google business page. 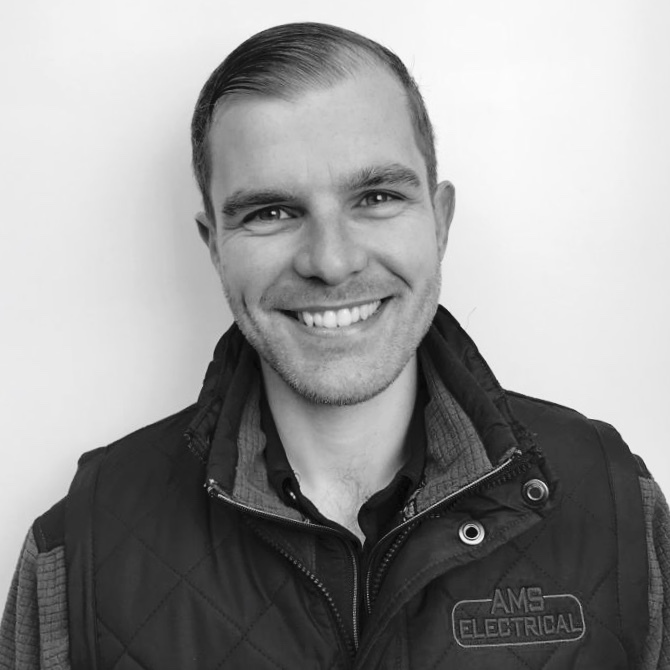 With over 11 years experience within the industry as an Electrician and soon to be a Qualified Supervisor, Mark has qualifications up to technician level including addressable fire alarm systems. Mark: Absolutely Loves Coffee! Has 1 wife & 4 girls in the house with only 1 bathroom! 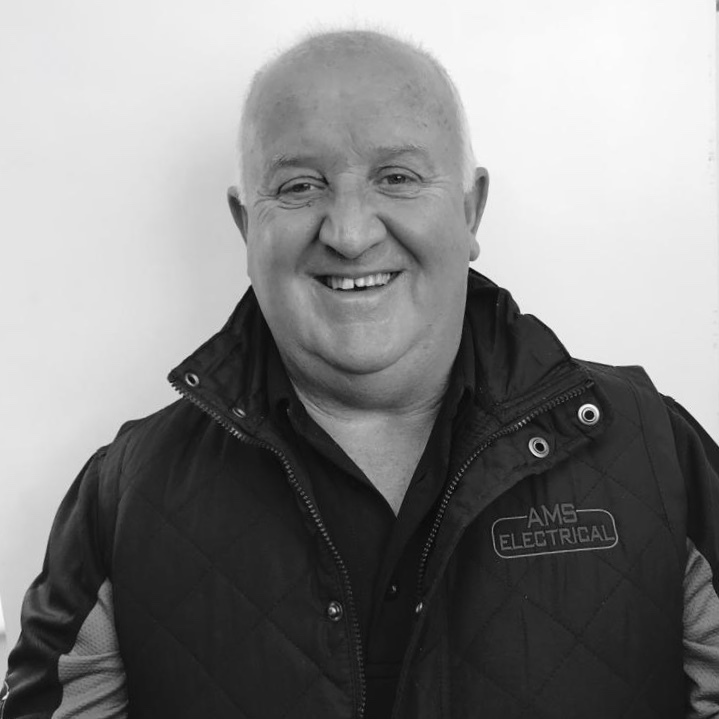 Founder of AMS in 1994 Tony started his Electrical career in 1973, working for SWEB for 20 years before going solo. Tony holds Test & Inspecting qualifications along with a boatload of life experience. Tony: Loves Cornwall, especially the Pasties! Trained in Business & Management. 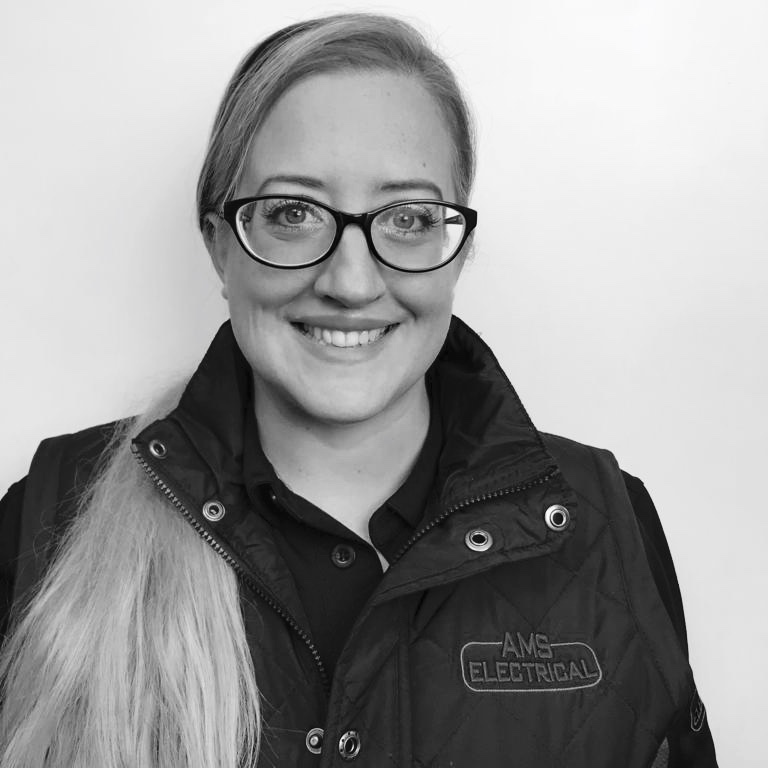 Passionate about people, Anne has worked in Retail and Banking organisations at various management levels, Anne joined the family business in 2017. Anne: Enjoys a good TV Box set, is the office bossy boots! Loves NYC. 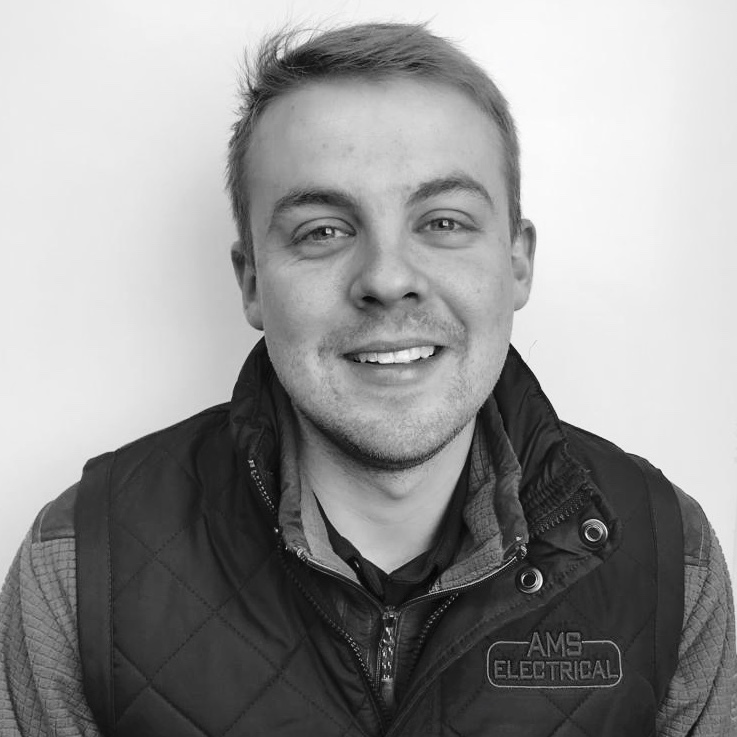 Joined AMS as an apprentice and went on to qualify in 2010, Nick has additional addressable fire alarm training and has a flare for particularly technical jobs. Steve: A proud family man, also loves the Rugby! His van is always stocked with Haribo! 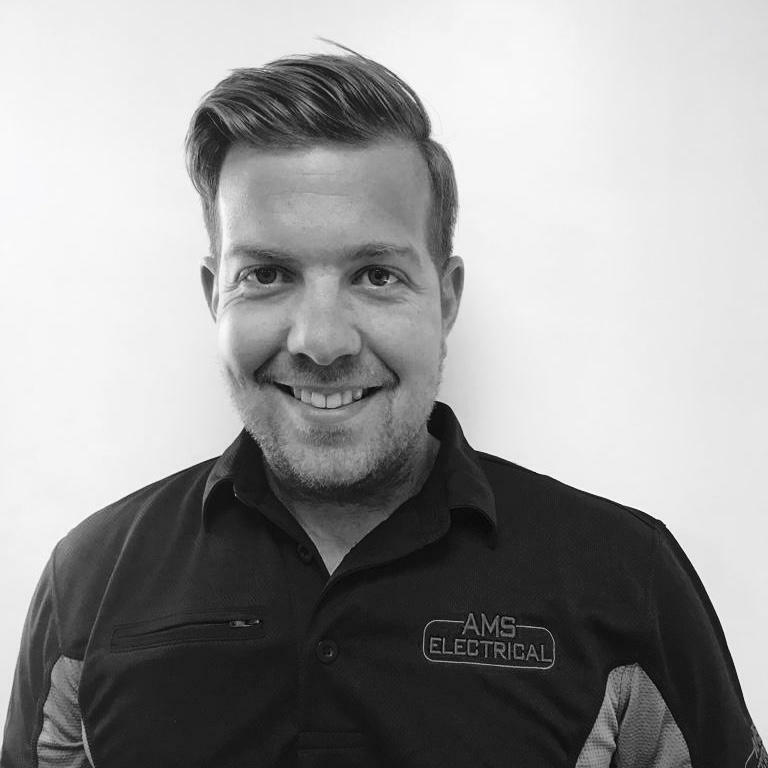 Newly Qualified as an Electrician, having trained with us here at AMS for the past 4 years, Adam is now flying solo in his own van, carry out response calls. Adam: Loves to go climbing, but is afraid of heights! Adam gets lost, a lot! 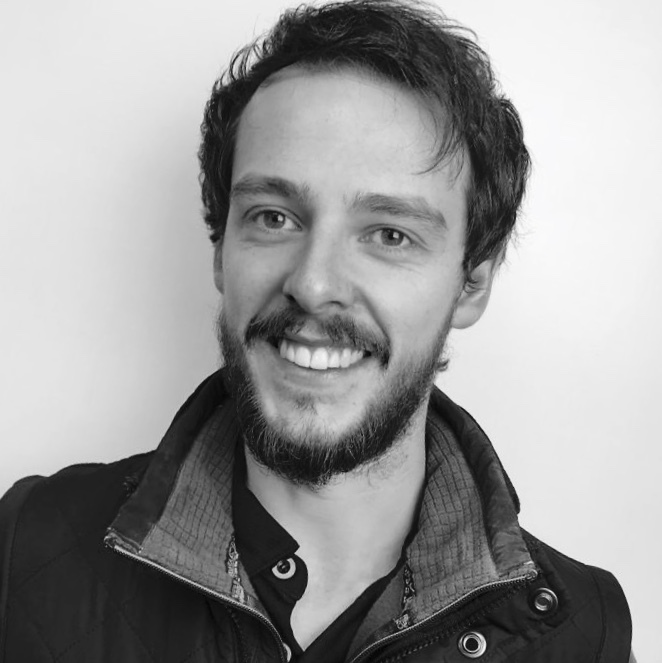 Ian has worked within the industry for many years in wholesale roles. 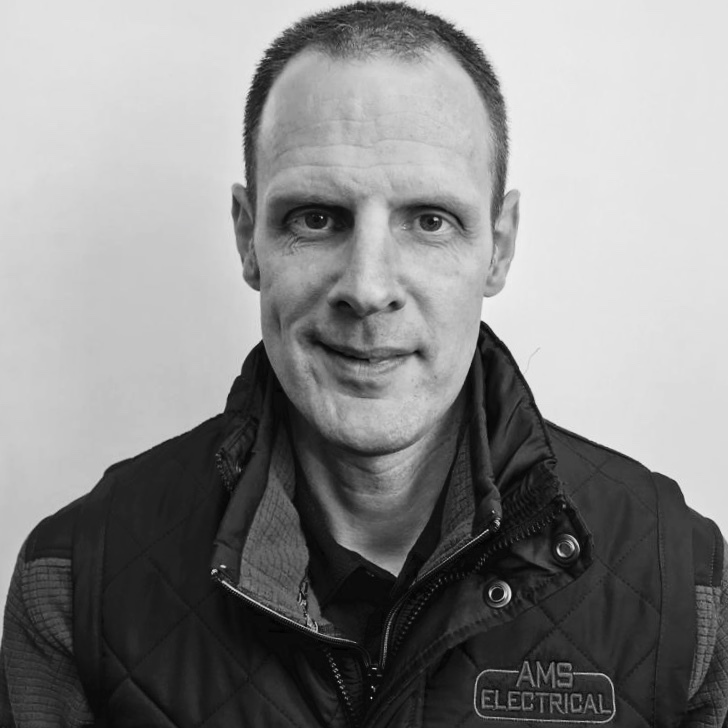 Joining AMS several years ago as a storeman & office colleague, in 2017 Ian embarked upon an Electrical Apprenticeship. Ian: Devoted family man, always puts others first! Loves photography & food, especially Greggs! 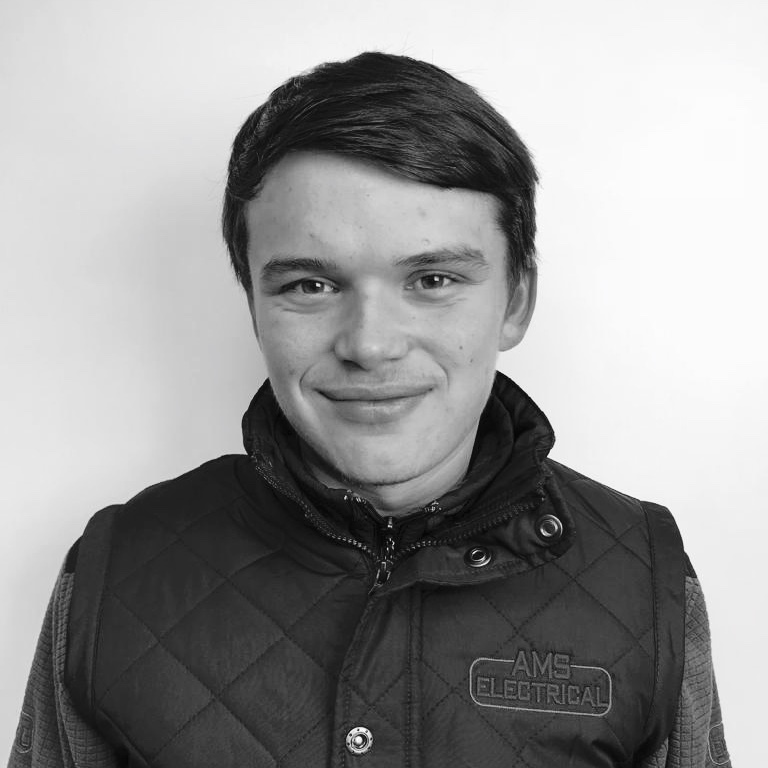 The youngest member of our team Oli is completing an apprenticeship with us here at AMS and is showing plenty of promise. Oli: Enjoys going fishing and is currently learning to drive. Oli loves keeping jobs tidy!